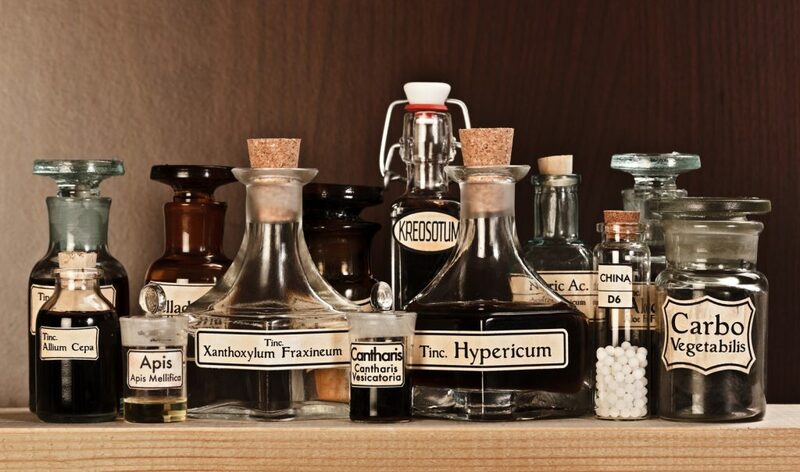 Join us for a 6-week study group on homeopathy! We will be using Joette Calabrese’s curriculum “Gateway to Homeopathy” (also referred to as GW1). Ready to learn about homeopathy in a relaxed, group setting? Join us for our pilot Gateway to Homeopathy study group! This study group follows Joette Calabrese’s Gateway to Homeopathy curriculum. We will meet on Tuesdays from 6-8pm for 6 weeks, then have a live Q&A video call scheduled with Joette in the week or two following the end of our class. Please plan to attend all 6 dates! Each session will be building on the previous week’s material. $40 to join the class series – this price includes the live Q&A call with Joette Calabrese at the end of class, the in-person study group, and the opportunity to repeat Gateway 1 as an alumni for free. Light snacks, water, and tea will be provided for the first meeting. All participants who meet attendance requirements will receive a discount at a homeopathic pharmacy (OHM Pharmacy). Email nicole@hellobabybirth.com with any questions.